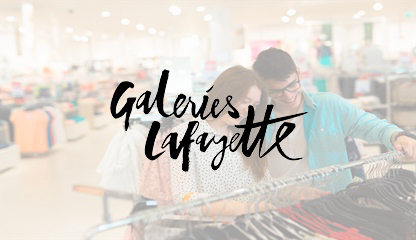 Discover how Galeries Lafayette changed their customer relations, online and in stores, with the easiware platform. Customer case coming soon! An ambitious project with the all in one easiware platform for an omni-channel customer relations of the European leader in its sector. Discover how one of the dating site leaders uses easiware to help its teams in their customer relations' daily management. 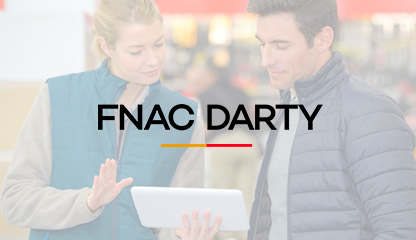 Discover the customer case soon!